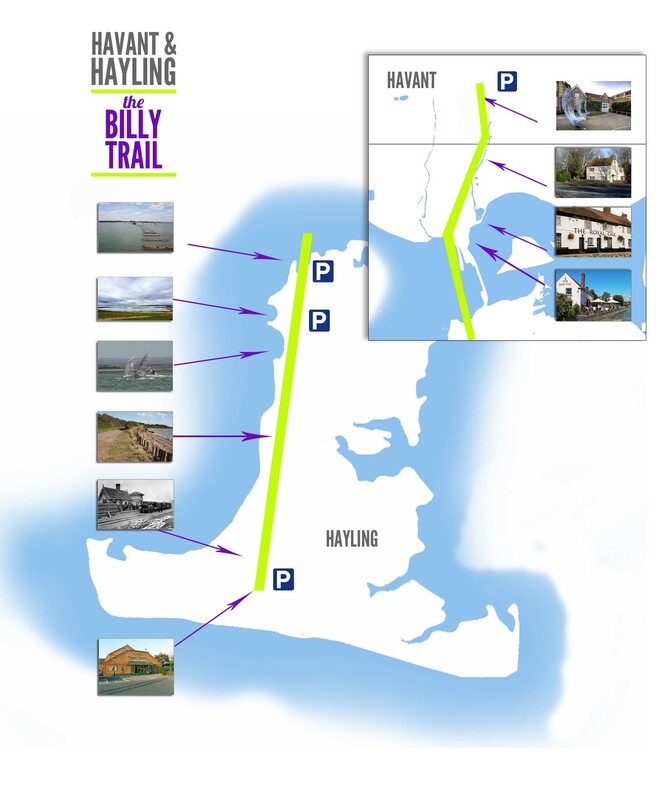 The Hayling Billy Trail is not just for a great stroll along a wonderful coastline. Serious hikers will find the 5 mile trail fun too knowing they can burn around 500 calories taking the walk. More if you launch your surfboard into the harbour from the birthplace of windsurfing. The Trail is also a cycleway and riders and their horses are welcome too.